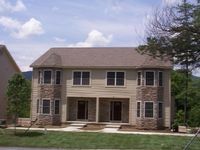 Property 3: Lake George Townhome w/Water View, Patio & Grill! Property 14: Million dollar view Lake George resort townhouse. 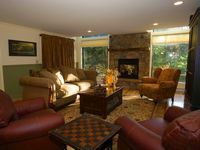 Property 15: Gore Mountain Ski Resort Adirondack Townhome-Indoor Pool, Sauna, and Game Room! Property 18: Townhome with 5 Bedroom 3.5 Baths. Sleeps upto 14. Property 21: Gore Mountain 3 BR Townhouse Sleeps 8. Lakefront Home- Min From Track, SPAC & Downtown Saratoga Springs! Property 27: Lakefront Home- Min From Track, SPAC & Downtown Saratoga Springs!